Welcome to our section on Tips, Advice and Tools to get the most out of Pinterest! Here you will find themed articles, news, statistics, trends and everything you need to know in order to take your business to the top with this Social Network. 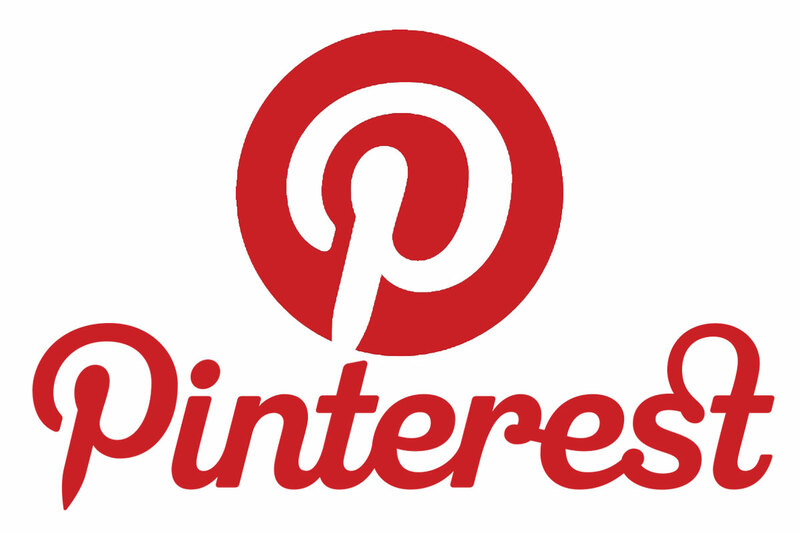 Why should you include Pinterest in your Social Media Marketing Strategy? Even though it´s the youngest Social Media platform, the truth is that Pinterest is gaining strength in Digital Marketing. Both for its functionalities and platform characteristics as for its attributes with its major audience. This is a Social Network to take advantage of. According to a report about the specialized site: expandedramblings.com, 85% of Pinterest´s site is made up of women, and this is why this Social Network is a must for any marketer who wants to show off the products to a female audience. For this reason, it is important to note that its particular design is what defines this platform: based on its characteristics, you can compare it to an online “catalogue”. Indeed this interface is designed to highlight product images in high resolution, so they look better. For this reason, if you have a business with products to photograph (for example a furniture, clothing, garden or decorating shop), it is highly recommended that you add Pinterest to your Social Media Strategy. In addition, the way information is organized on Pinterest is very favorable from the point of view of Online Marketing: each user can generate themed boards, which function as albums, but with tittles that are used as labels when you use an internal search. So, for example, if you have a furniture store, you can create a board with the name “Bedroom Furniture” and add here the entire collection of products belonging to this category, along with an accurate description of each image. 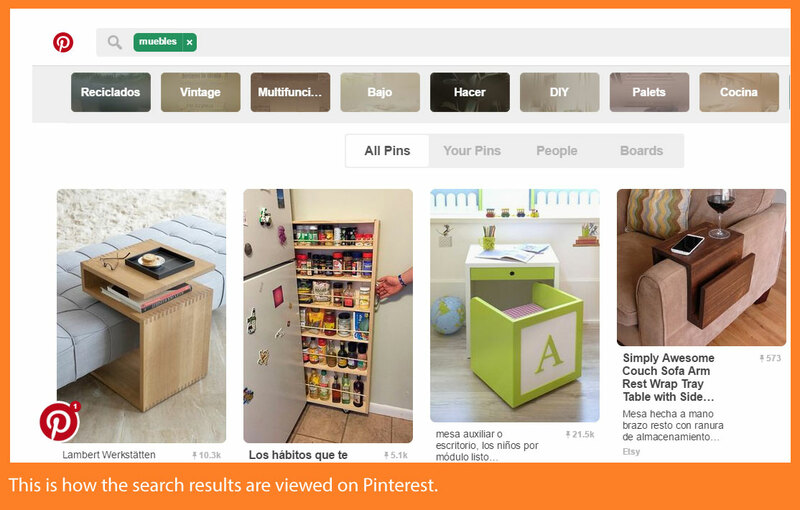 This way, people who enter (for example “Double Bed”) in the Pinterest search will find a display in the results of all the contents that have a well-defined label related to the search (including the example board). 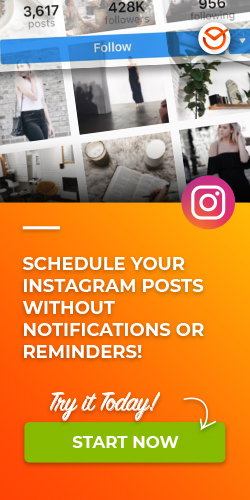 On the other hand, the moment to optimize your profile on Pinterest is very important, so you must follow the recommended guidelines for the photographic material. This will allow you to increase the attractiveness of your products on display and give greater professionalism to the image of your brand or business. Now we invite you to relax, get a snack and visit the publications in our section created to share Tips, Advice and Pinterest Tools, so you can learn to develop your Digital Marketing campaigns successfully from the experts. 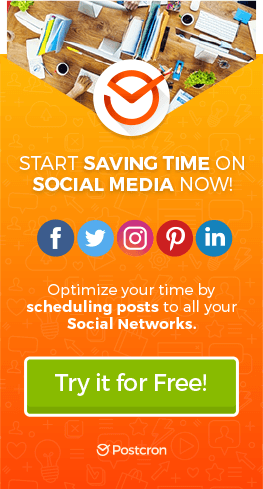 Social Network Marketing: How Many Times per Day Should You Publish to Reach your Audience? 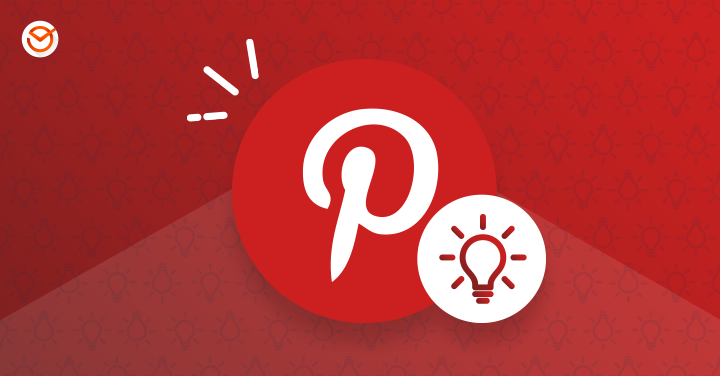 Now You Can Schedule Pins on Pinterest with Postcron!